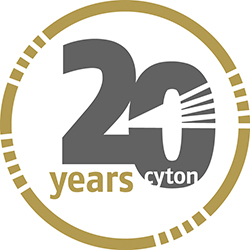 Cyton is a full-service consultancy which has been providing specialist support in regulatory affairs and multi-disciplinary product development for the pharmaceutical and animal health industries, for more than 20 years. We have offices in Bristol, UK and Mannheim, Germany, as well as our sister companies, Knoell USA and Knoell Shanghai, to provide US and Chinese expertise for international projects. Our team includes experts in chemistry, manufacturing and controls (CMC) for your quality projects. 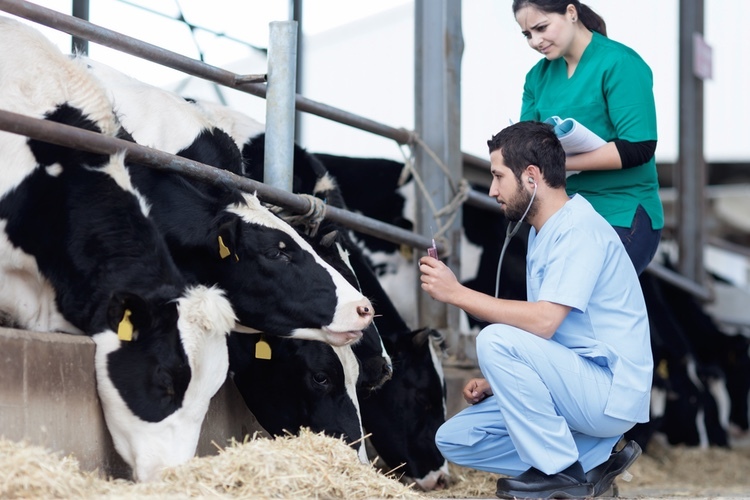 In addition, we have toxicologists for your safety projects and veterinarians for your clinical projects and a separate, dedicated regulatory procedures team, to ensure that all regulatory submissions run smoothly. Please refer to our website for information about these services. We can provide your company with a comprehensive package of CMC and QA services, with a wealth of experience in CMC requirements for registration of standard dosage forms as well as those specific to veterinary medicine - including intramammaries, intraruminal devices and spot-on products. We use our experience of regulatory consulting and our QA controlled template documents to ensure that the structure and content of your dossier will satisfy current legislation. Cyton has the technical expertise in CMC to work with manufacturing sites during the dossier preparation and throughout the registration process. Working in partnership with a range of contract research organisations Cyton can manage the development of products from the initial concept up to registration. Our experience as independent regulatory consultants will ensure that the development process is accomplished efficiently and in compliance with regulatory requirements. Cyton’s gap analysis will determine the most cost effective route to obtain a Marketing Authorisation in your chosen market and confirm the optimum regulatory strategy. Cyton has experience with a wide range of applications from novel drug substances to generics and we are familiar with the data requirements for a wide range of dosage forms (including those specific to the veterinary sector). Our gap analysis reports include a high level overview of any deficiencies in your data package and a more detailed analysis of follow-up actions. Our technical experts have an in-depth knowledge of pharmaceutical manufacturing. Cyton will prepare Critical Summaries to support the chemistry and manufacturing data for new applications, Type II variations and renewals. Using our detailed knowledge of current regulatory guidance we can help to justify the data presented, whilst also identifying any deficiencies, in preparation for the assessment process. Cyton has the regulatory experience and technical expertise to support you in maintaining regulatory compliance for manufacturing activities post approval. We can assist with classification of manufacturing variations and preparation of the documentation for variation submissions, including expert statements to support significant changes to chemistry, manufacturing and controls. Our technical experts will prepare effective responses to questions using our experience in obtaining Marketing Authorisations. Cyton will work with manufacturing and testing sites to confirm regulatory requirements and ensure that responses submitted will meet regulatory requirements whilst minimising the regulatory burden on manufacturing activities. Cyton can accelerate the regulatory assessment process with our review of confidential manufacturing and controls data and our support for the Active Substance Master File holder with significant issues, including the justification for selection of starting materials. Cyton’s technical experts have experience in API manufacturing and we are well placed to conduct a critical review of Active Substance Master Files. Cyton’s Quality Assurance team can support clients in setting up or maintaining a Quality Management System with Standard Operating Procedures defining how work tasks are carried out. Cyton can help ensure you have fully controlled procedures, maintaining records of document versions, change history and scheduling regular system reviews. The QA team has extensive experience in auditing SOP systems. We can help your company rationalise your systems and identify unnecessary duplication of activity, providing added value to our audit process. Cyton’s QA team has experience in performing GMP audits for the manufacturers of Finished Products and Active Pharmaceutical Ingredients and distribution plants worldwide. Events Cyton will be attending in 2019! AnimalhealthEurope and Klifovet are jointly organising an event to discuss the impact of the new veterinary medicines regulation (VMR) on product development and lifecycle management.